With a jeep through Africa - here you can experience pure adventure. It is therefore a good idea to pick up an off-road vehicle on arrival and start the roadtrip directly with the rental car. Tropical primeval forests, rugged mountains - Asia has a lot to offer. 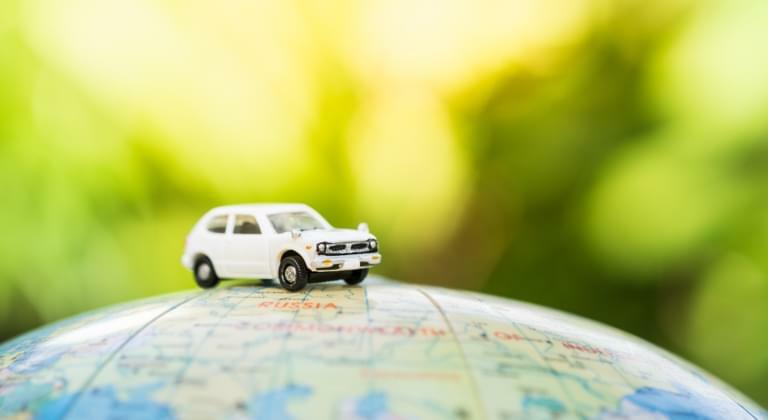 In order to be flexible and independent during your holiday, it is worthwhile to rent a car with which you can arrange your trip according to your wishes. Australia is known for its red centre. But not only a road trip to Ayers Rock is recommended, but also rides with a rental car along the beautiful coasts, especially the Great Ocean Road. It doesn't always have to be far away, Europe also has a lot of beautiful routes to offer. For example the Serra de Tramuntana mountain range in Majorca is suitable for car lovers who want to make the serpentine roads unsafe by renting a car. And also a city trip by car through England and London has its charms. Explore the streets of Cuba with a rental car or drive across Jamaica - our partners and car rentals make it possible. This way you can find the cheapest offer by comparing prices and enjoy the Caribbeans. Whether your destination is Honduras, Guatemala or Nicaragua, we have a competent local partner everywhere. Discovering and enjoying the landscape of Central America has never been easier. Whether you want to explore the desert or the coast with a rental car, in the Near and Middle East you will find a wide range of affordable rental vehicles. This way you can get to know the country and its people in a flexible way on your own. To discover the beautiful and spacious countryside of the USA and Canada, it is worthwhile to book a rental car before arrival. In this way, you can get the best out of both city trips and trips through breathtaking nature. Coasts, rainforests and untouched nature - South America has it all. With the rental car you have the opportunity to enjoy all this and plan your trip independently.